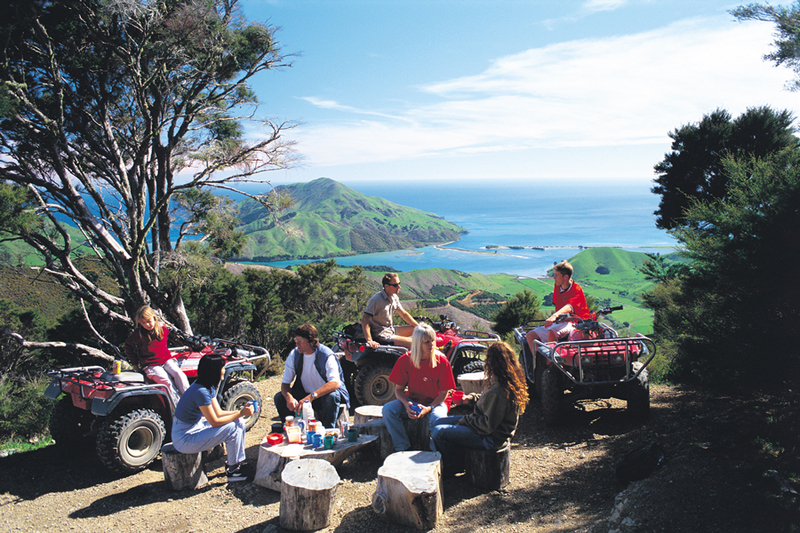 Plan your Nelson, New Zealand self drive holiday! 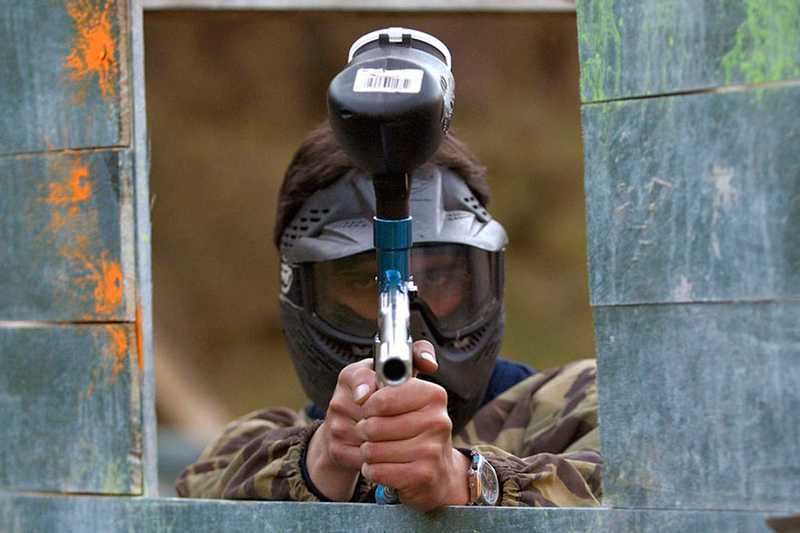 Create your own Nelson New Zealand self drive holiday package by browsing the Nelson accommodation and activity options. 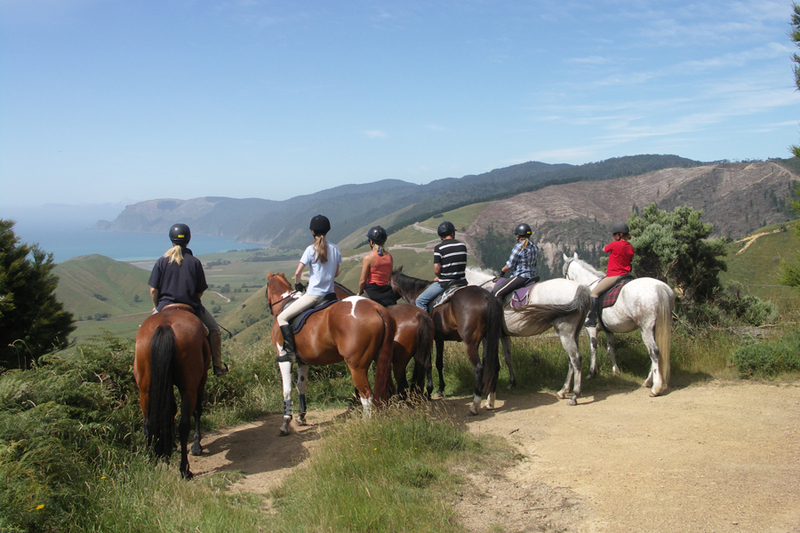 Send through your booking requests along with your other New Zealand transport, accommodation and activity choices. Your New Zealand Travel Organiser consultant will then provide local advice and book your New Zealand vacation package for you, with no fees or costs. Easy! Diversity can easily explain this region, from the northern edge of the Southern Alps, out to golden beaches and all this combined with culture, Nelson has it all. Discover the creative paradise that is Nelson, with galleries, boutique shopping, local markets and gourmet cafes. Nelson is known as a magnetic for creative and artist people, it is home to around 350 working artist and craftspeople. Because of this there are numerous galleries and studios to browse and take in all the amazing pieces made locally. 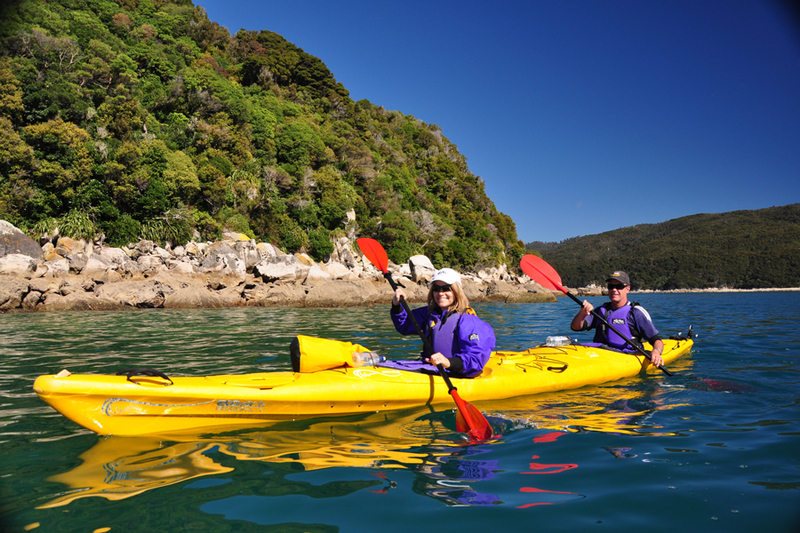 Enjoying NZ’s highest sunshine hours, Nelson offers an array or outdoor adventures. 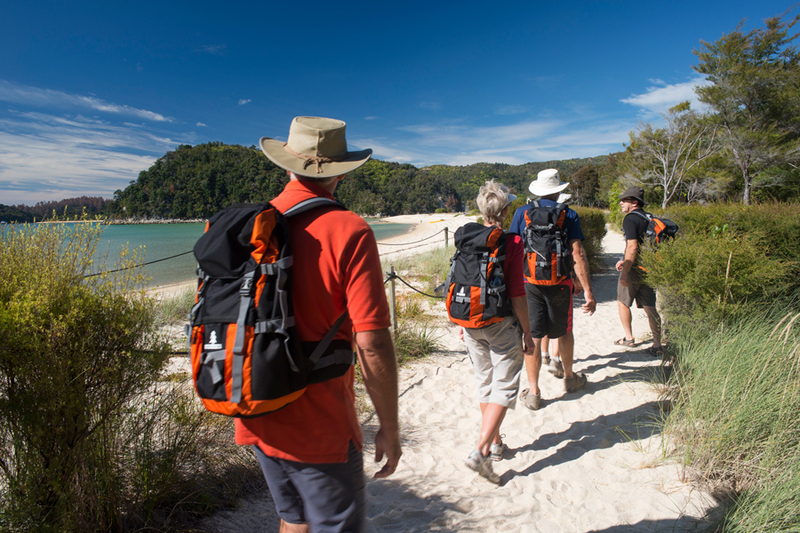 One of the region’s most famous attractions is the Abel Tasman National Park, so hike the stunning Abel Tasman Coast track or sea kayak the Abel Tasman coastline. 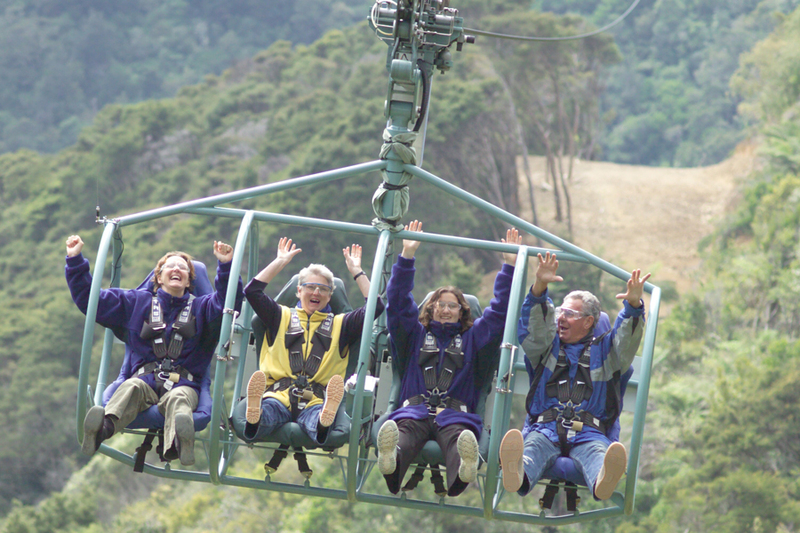 Join Happy Valley Adventures for a quad bike expedition, guided horse trek or conquer the world’s longest flying fox! New Zealand Travel Organiser can assist you with your Nelson travel plans today! Contact us for more.